Summer is here! Nights of BBQs and garden parties are on the table, not to mention you'll be spending more time outside enjoying your garden space. So why not create a stunning outdoor display with some solar lights? 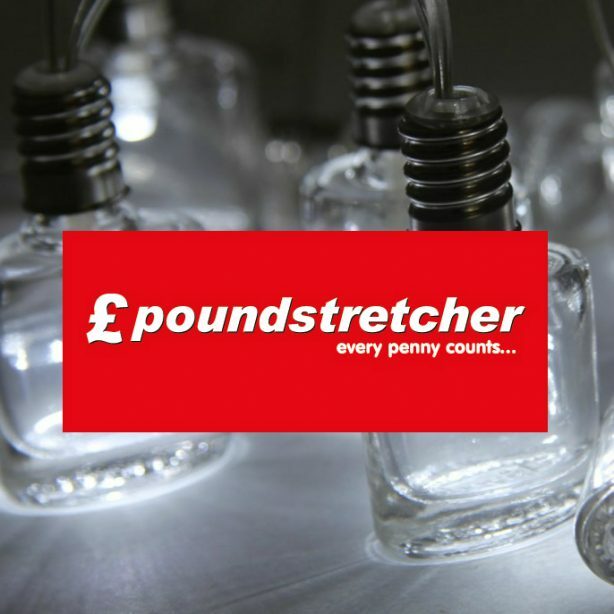 Here we have our top choices of the solar lights awaiting you at Poundstretcher! 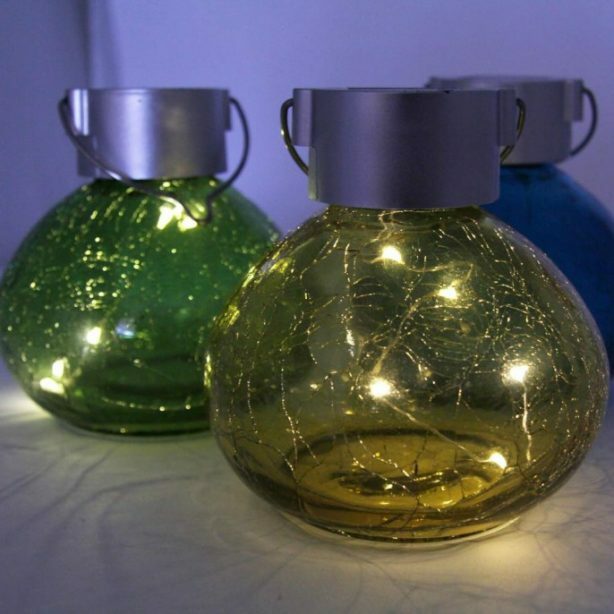 This set of fashionable perfume-bottle style solar lights are the perfect upgrade to your tired-looking fairy lights. 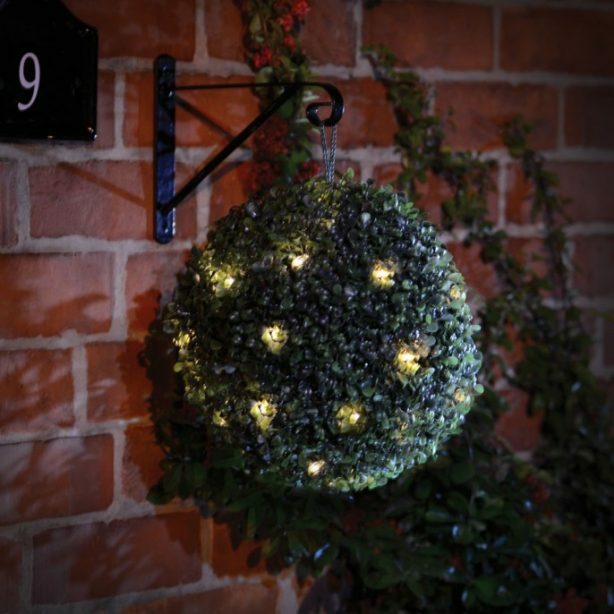 Add a new sense of style to your garden with these white LED lights. Powered by a solar pad, you can also use the rechargeable battery too. 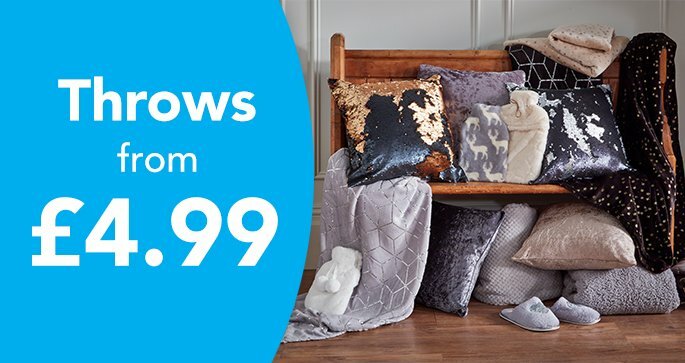 You can drape these anywhere you can think of, giving you unlimited options for your summer soirees. 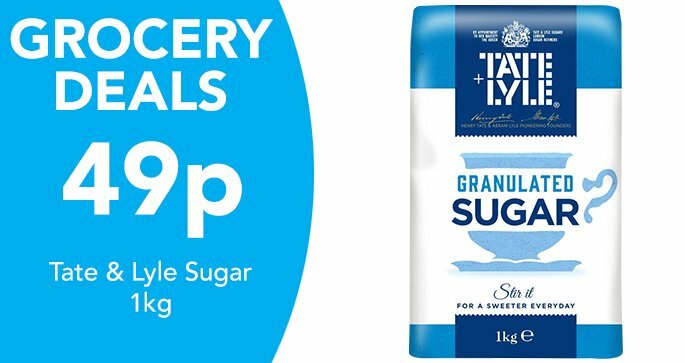 Why not add some magic to your garden with a sprinkle of fairy dust? This crackle glass solar fairy jar (red, blue, yellow, green) will transform your trees (or wherever you decide to place them) with the powers of light and wonder. Allow this magical solar light to soak in the rays during the day with its solar panel so it can light up the night! 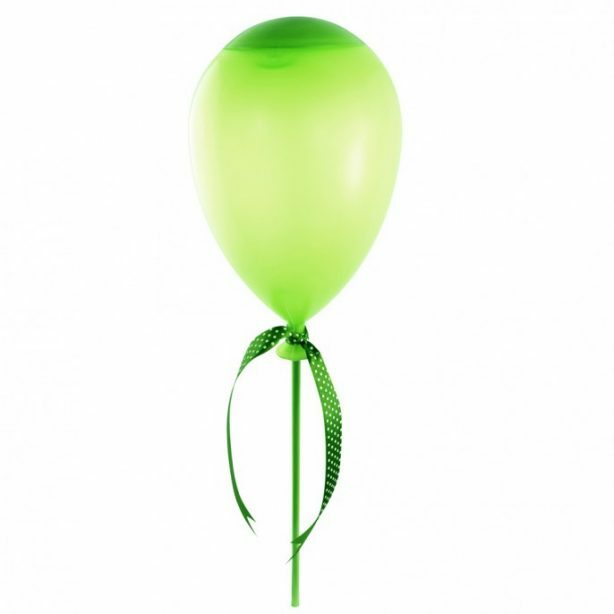 With festival season upon us, why not celebrate and get into the party mood with this green balloon stake solar light? Bursting with energy, this solar balloon shines as bright as it is vibrantly coloured. With a choice of red, yellow, and blue, all are tied with charming polka dot ribbons and come complete with a stake that’s easily installed. 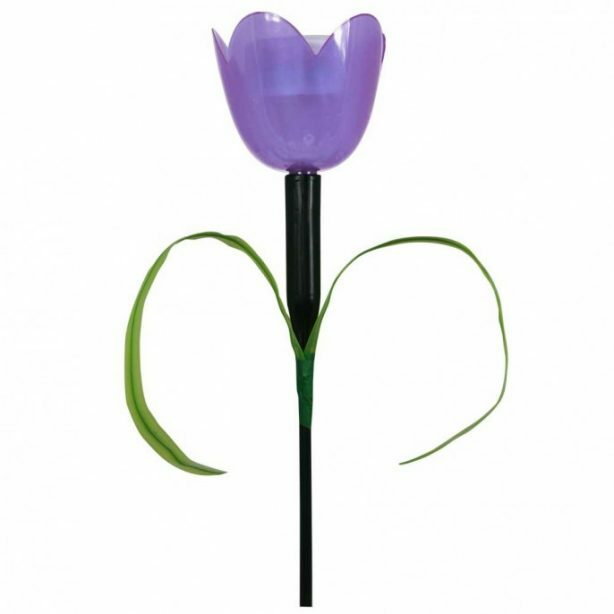 Add a splash of colour to your garden with these kitsch tulip solar stake lights! With pink, orange, blue, purple all being available, these quirky tulip designed lights are fun, funky, and perfect for any garden. 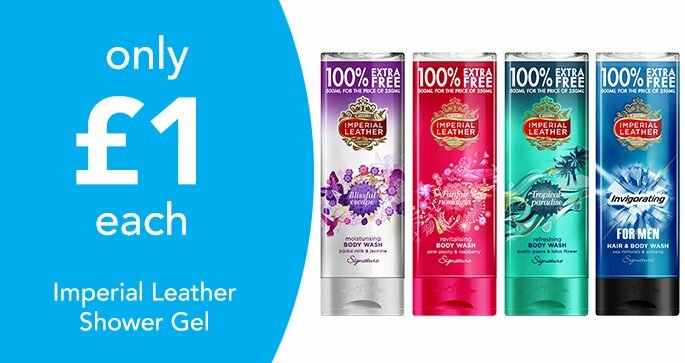 Completely weather resistant and comes with a set of AAA rechargeable batteries. 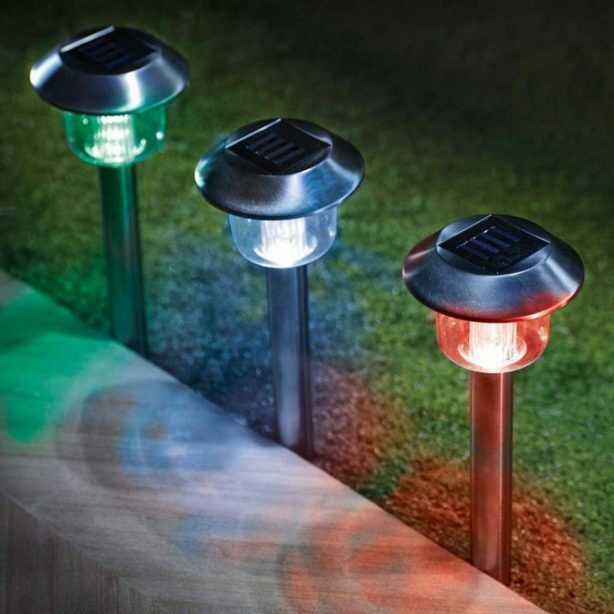 Brighten up any garden with some multi-coloured stainless steel solar lights! 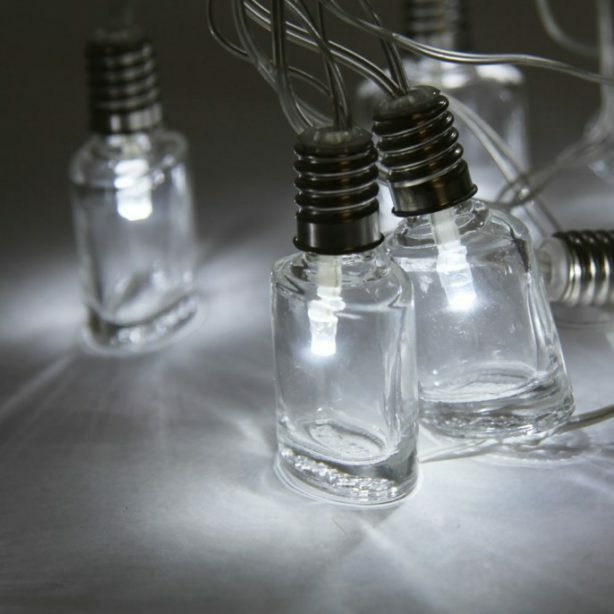 With long-lasting, low-energy LED bulbs, they're also powered by a small solar power unit. 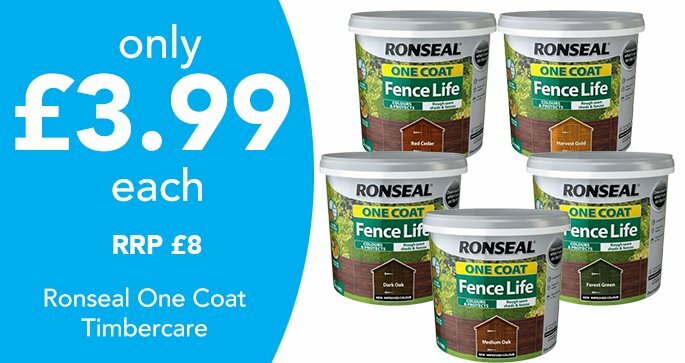 Quick and easy to install, you can show off your magnificent garden all-year-round thanks to its weather resistance. Not everything we have are for your trees or lawn; we have plenty of ways to refresh your entranceway too! This outstanding piece of illuminating decoration simply hangs there, lighting up your outdoor areas with twinkling solar lights. 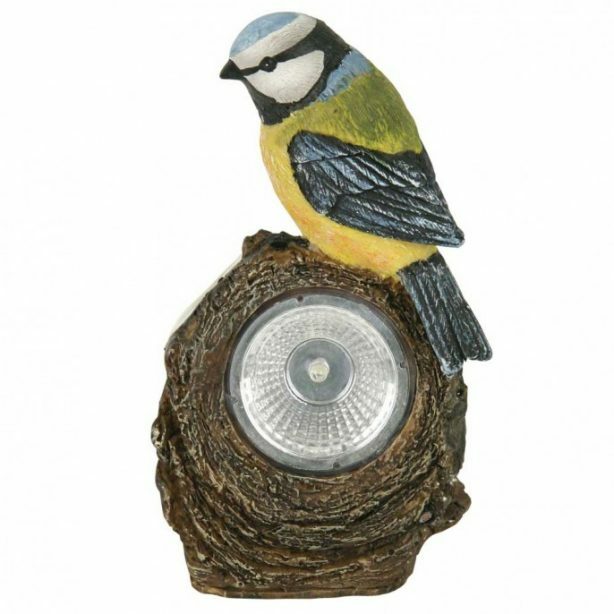 This tweeting bird solar light has been cleverly built into a realistic-looking tree stump with a beautiful bird perched on top. The solar light will light up your garden, fitting in with any greenery and shrubbery. With the sweet chirping and bright light, this solar light is a unique and enjoyable addition to your garden! 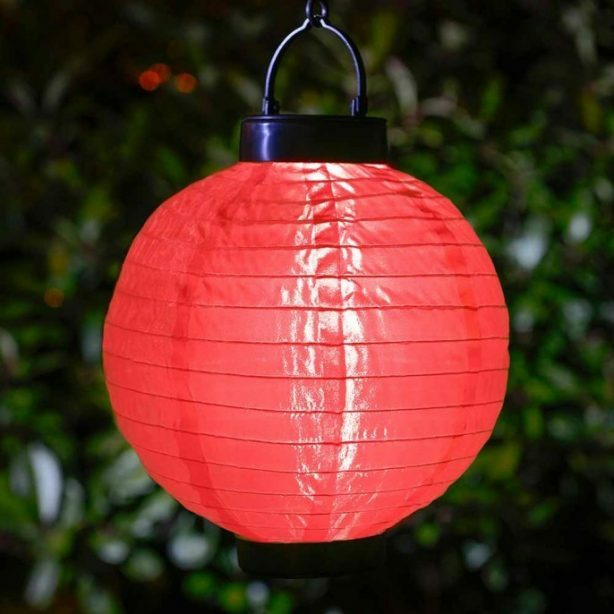 Ideal for parties, celebrations, and everyday decoration, this red garden lantern will illuminate your garden with solar power! 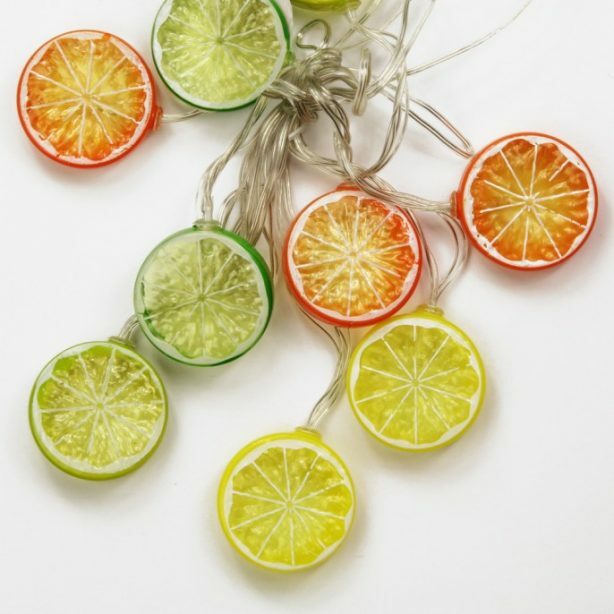 With no wiring, these festive solar lanterns will look amazing suspended from trees or shrubs in the garden. 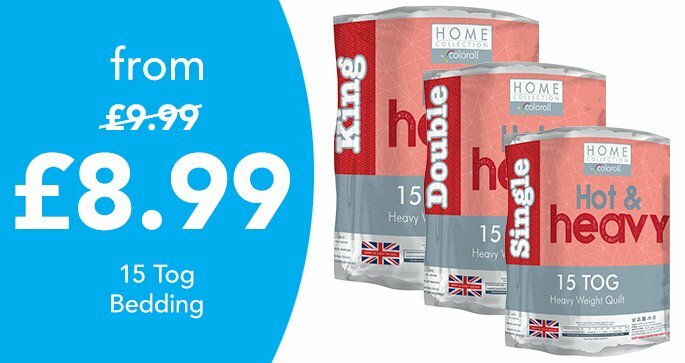 They're ideal for creating a cosy or romantic atmosphere in your garden at a very low cost. 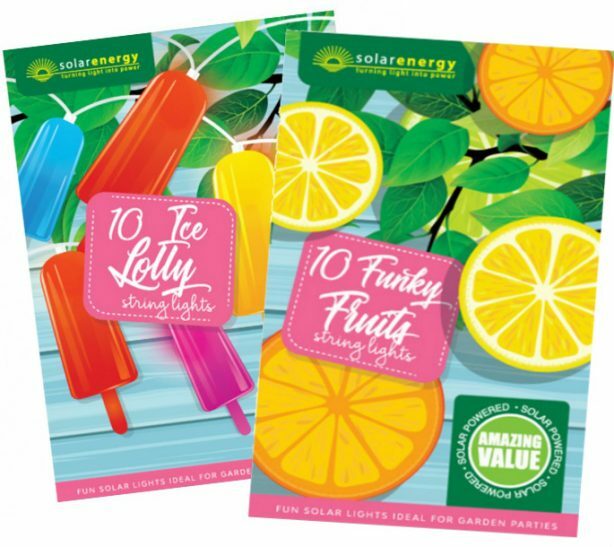 Fun and affordable, this summer you can decorate your outdoor space with these fun packs of funky fruits or ice lollies! Great for garden parties or if you want to add some quirkiness to your fences or trees. 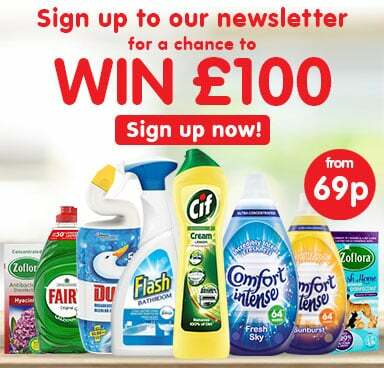 This isn't all we have to offer; there's plenty more to choose from. Get inspired and go transform your garden into an illuminated paradise. 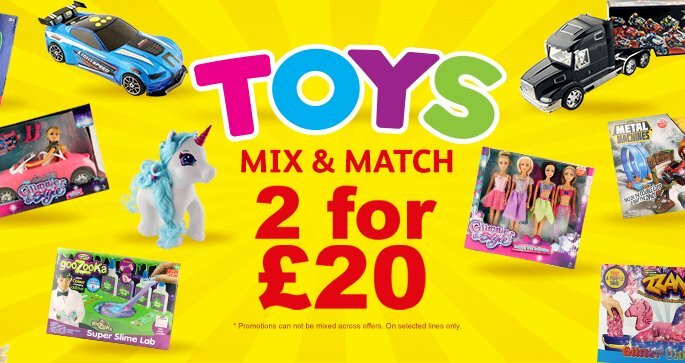 Then just check out our handy Store Finder to find your nearest Poundstretcher and grab some bargains.